13. Yao Dong, He Jiang*. A two-stage regularization method for variable selection and forecasting in high-order interaction model. Complexity. Accepted, 2019;（通讯作者） (SCI 一区, IF:1.829, top期刊). n 江西省自然科学基金青年项目, 20181BAB211020, 适应复杂天气的光伏发电短期功率预测与影响因素研究, 6万元, 2019/01-2021/12, 在研. 特邀报告（Invited Talk），题目：Model forecasting based on two-stage feature selection procedure using orthogonal greedy algorithm，2019年在2019 International Conference on Soft computing and Machine Learning (SCML2019), 武汉，湖北，2019. 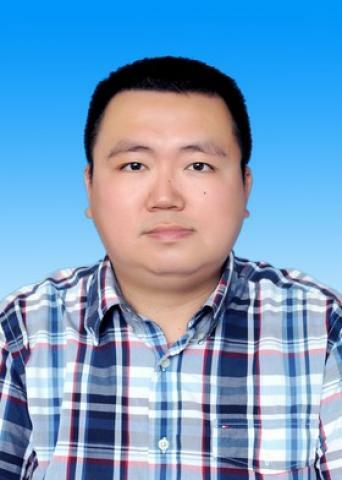 特邀报告（Invited Talk），题目：Group Regularized Estimation under Structural Hierarchy，2018年在第四届中国现场统计研究会高维数据统计分会, 南昌, 江西, 2018. 特邀报告（Invited Talk），题目：Group Regularized Estimation under Structural Hierarchy，2016年兰州大学数学与统计学院建院70周年系列学术报告，兰州，甘肃，2016.